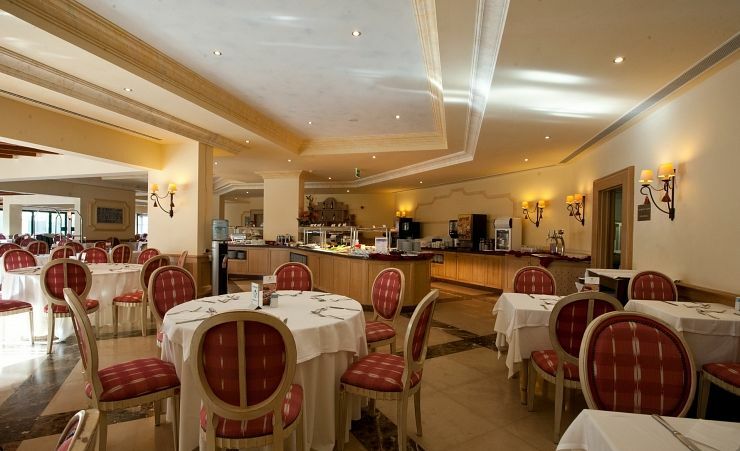 The fabulous four star Real Bellavista Hotel and Spa combines the contemporary and stylish atmosphere and surroundings of a city hotel with all the facilities of the perfect sunshine holiday resort. 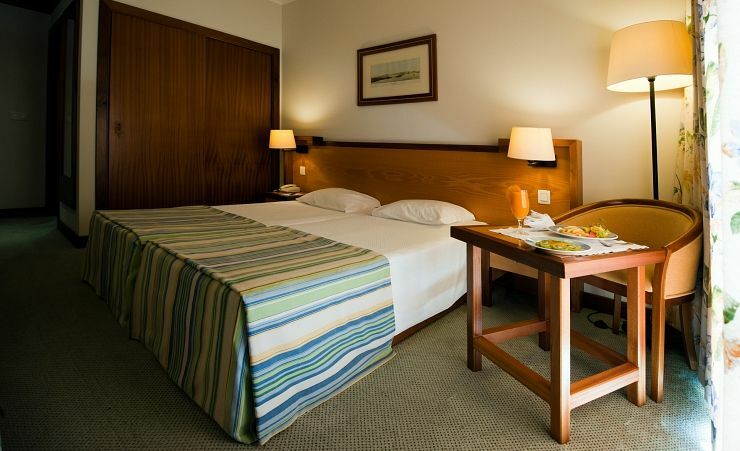 Ideally located in a quiet area of the popular tourist resort of Albufeira, you'll be within easy walking distance of an eclectic mix of shops, restaurants and bars. A courtesy bus also takes guests to the resort centre and local beaches. You'll be spoilt for choice when it comes to relaxation at the Real Bellavista Hotel & Spa - this is the perfect place to leave the stresses and strains of day to day life behind. 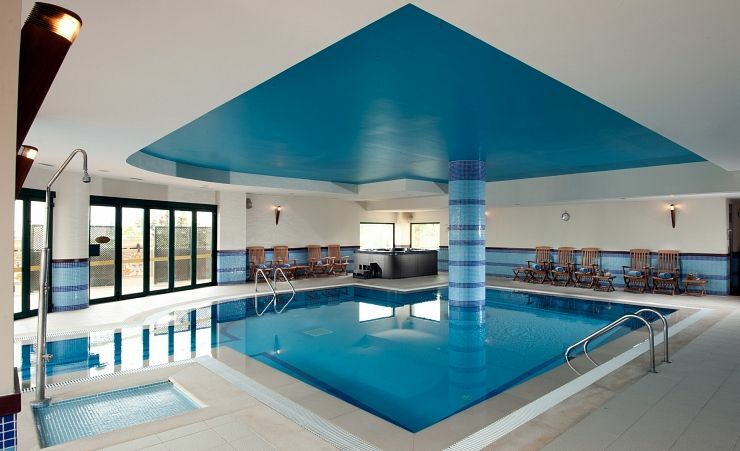 The spa and health club on site is impressive with a range of relaxation options offered along with a stunning indoor heated pool. 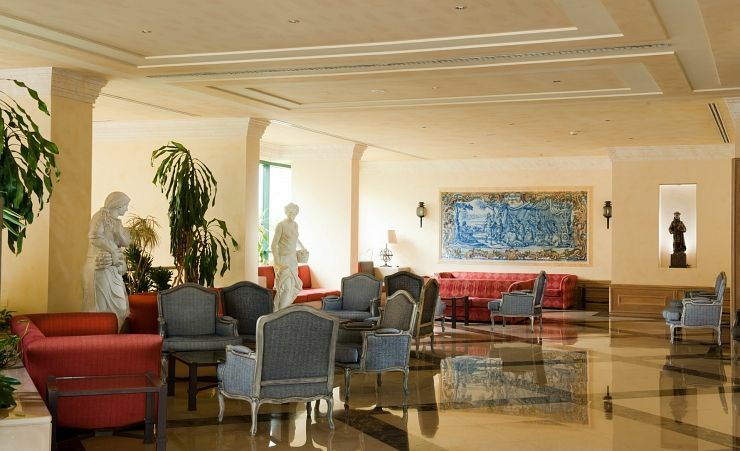 But in the sunshine soaked Algarve you'll definitely want to spend some time outside, and the outdoor pool with pool bar is the ideal place to kick off your sandals and lay back. 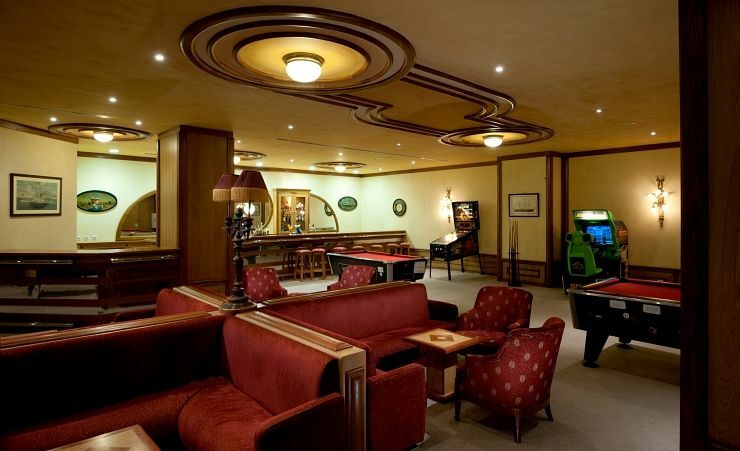 Later on, you can enjoy some entertainment and eat in the stylish restaurant, or perhaps head into town for a vibrant evening of entertainment. 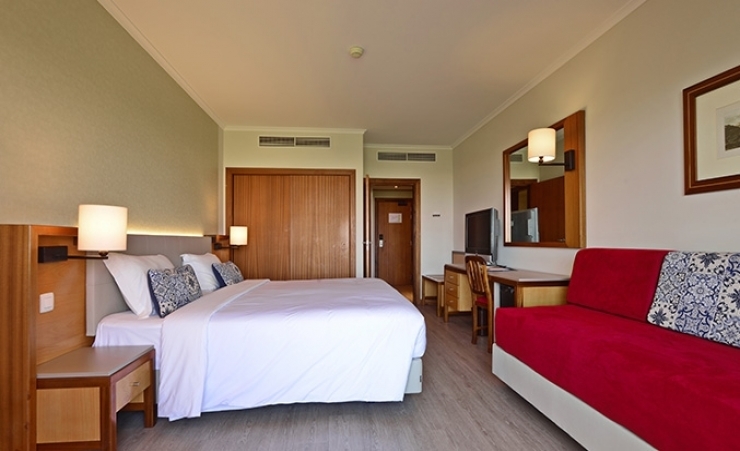 Accommodation is modern and welcoming with all the features you would expect from a four star hotel. Twin rooms are air conditioned and have satellite television, radio, telephone and safe. 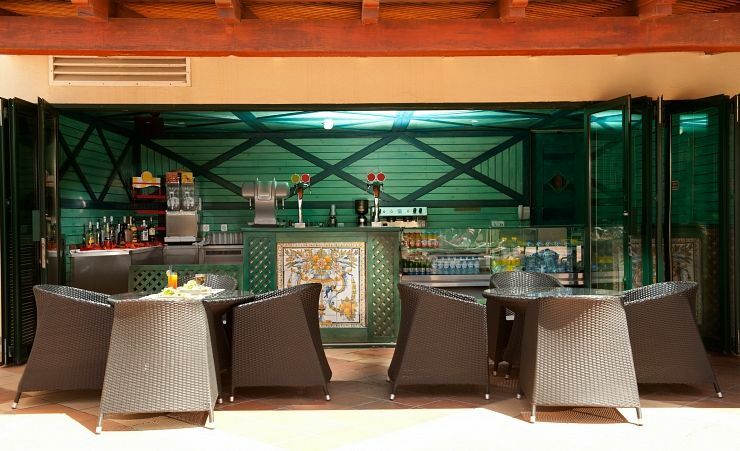 Most rooms have a balcony or terrace overlooking the gardens, perfect for enjoying a cool drink and savouring the day. Breakfast, lunch, dinner and snacks daily, local alcoholic, soft and hot drinks.Time & measurement stipulations may apply. 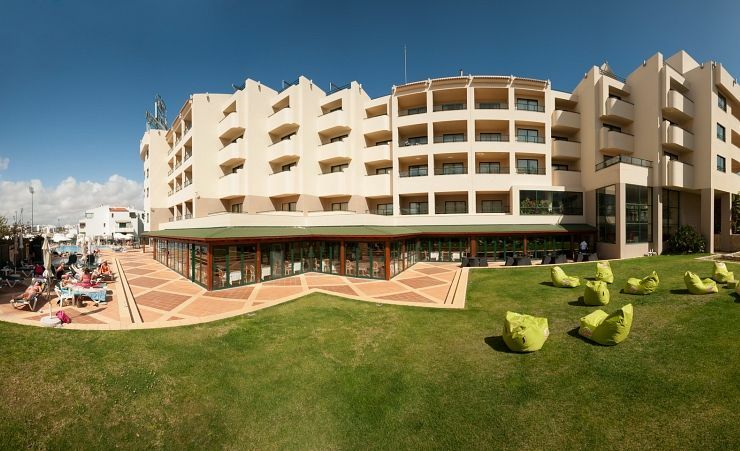 Find out more about your accommodation and the in room facilities at the Real Bellavista Hotel and Spa . All very friendly and helpful staff. Very clean and enjoyed food. The rooms were fabulous, comfy beds, welcomed with a plate of fruit and staff brought in a tray with kettle, tea/ coffee. Staff were very friendly from the start to the end of our holiday. Cleaners came in every day to do the rooms. Great selection of food and they were snacks available between meal times. All in all an exceptional experience. Everything went as planned. Great staff support on the phone lines for any queries. This was the perfect choice of hotel, the location was perfect and the all inclusive was just as it stated. Special thanks to all the staff especially Carolina at reception and Sonia Torres and Carlos who kept us entertained. Palo in the dining room gave us an excellent service as did the bar staff. Very good value for money hotel. Exerlent staff, rooms and good courtesy bus. Very pleased all round. We don't have a computer and Mercury were very helpful sending us boarding passes.